Looking for some new cupcake inspiration? 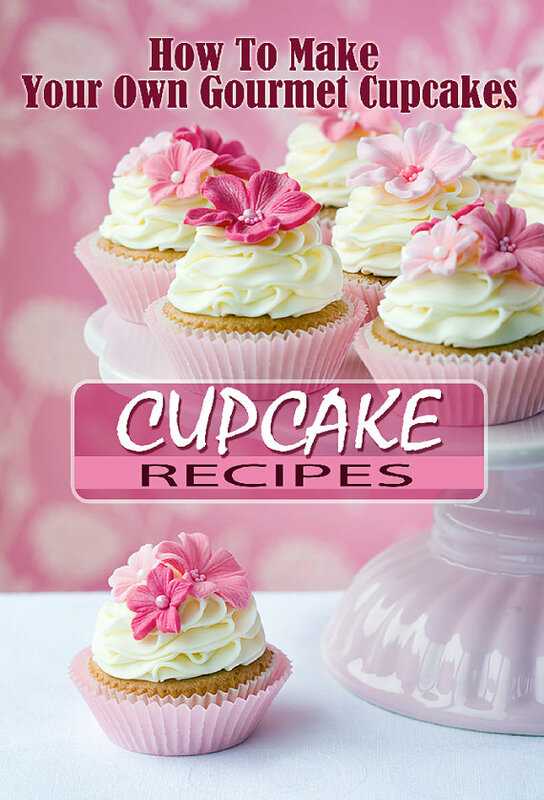 Check out this Etsy offering: How to Make Your Own Gourmet Cupcakes! This ebook offers 14 recipes with step by step instructions. Featured cupcakes include “Shoofly Cupcakes,” “Monkey Cupcakes,” “Chocomint Cupcakes” and more. The ebook costs only $3.99. And the best part? Etsy seller Steven Seferi offers a money back guarantee! 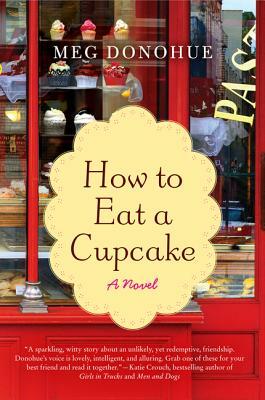 Up and coming author, Meg Donahue’s debut novel, How to Eat a Cupcake comes out today! In honor of her and her novel we are doing a giveaway . One of our fabulous ATC readers will get their very own autographed copy of How to Eat a Cupcake. To enter this giveaway, click on the comment area below and tell us how you eat a cupcake. One winner will be picked at random a week from today. 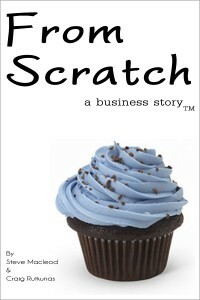 From Scratch: A Business Story is the story of Crave Cookies and Cupcakes. Two sisters started Crave Cookies and Cupcakes in 2004 after years of making cookies for family and friends. The From Scratch: A Business story details the sister’s journey from using an old pizza oven and two kitchen aid mixers in their original Calgary, Canada location through their expansion to seven storefront locations. ATC Review: Cupcakes, Cookies, & Pie, Oh My! 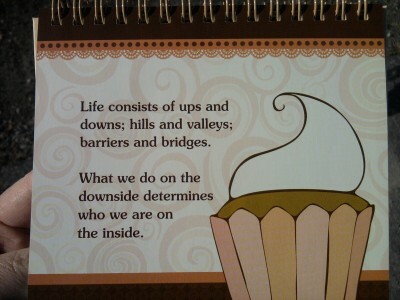 Hello, Cupcake! 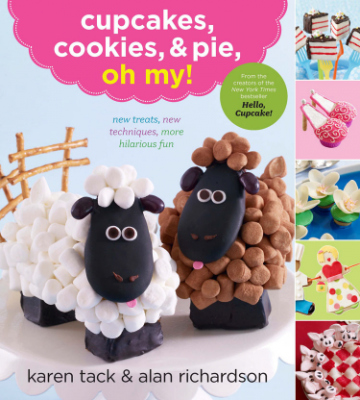 is a cupcake cookbook by the creative food stylist Karen Tack and coauthor Alan Richardson. The original book in the series came out in 2008, followed by What’s New, Cupcake? and the most recent book, Cupcakes, Cookies, & Pie, Oh My! was released just last month. Over the years we have shared with you many recipes from the books and from the Hello, Cupcake What’s Newsletter. We here at ATC were sent the latest book to review. 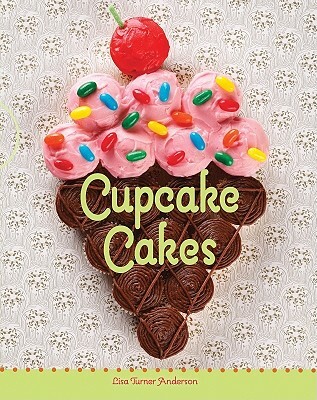 Check out this new book, Cupcake Cakes, by Lisa Turner Anderson. It’s awesome! It’s full of ideas of how to combine several cupcakes into a greater design–cupcake synergy! And each idea comes with photographs and instructions. It’s inspiring! Want to make a giant pink princess crown out of nine cupcakes? Or how about a cute blue whale out of 13 cupcakes? Or an almost cuddly teddy bear out of 19 cupcakes? Or a soccer ball? Flip-flops? Polka-dotted dinosaur? All of this could be yours! You may remember a few months ago Hungry Runner shared a post about an adorable new book, Coco Levine, Cupcake Queen. It is a sweet children’s book that mixes a cute storyline with fun recipes and crafts. This book would be a great Christmas gifts when paired with an apron and some cooking supplies. It is currently for sale on Amazon for only $11.99 and it is getting rave reviews! My little one loves this book and quickly wanted to do all the fun crafts. Well, today’s giveaway comes straight from Coco’s creator, Audrey Davidow! She is giving away one copy of her book to one lucky winner. To enter this giveaway, click on the comment area below and tell us who you would give this book to if you won. Maybe a daughter, friend or keep it for yourself! One winner will be chosen on Monday, December 12th. Thank you Audrey for creating Coco Levine and thank you for sponsoring this wonderful giveaway! Make sure to like Coco Levine on Facebook too! 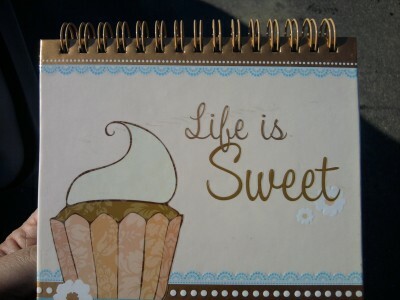 I just bought this spiral bound gift book for a friend. I found it at a small, local bookstore, but it’s also available on Amazon. Each of the 80 pages features an inspirational quote or verse, and many of the pages feature whimsical cupcake images. At $7.99, it makes a great gift for someone who needs a pick-me-up.